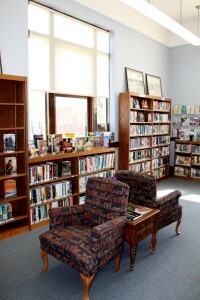 The adult section of the Pittsfield Public Library contains a large selection of fiction and non-fiction titles available for patron use. These include current authors and bestselling titles as well as many old favorites and classics from the past. 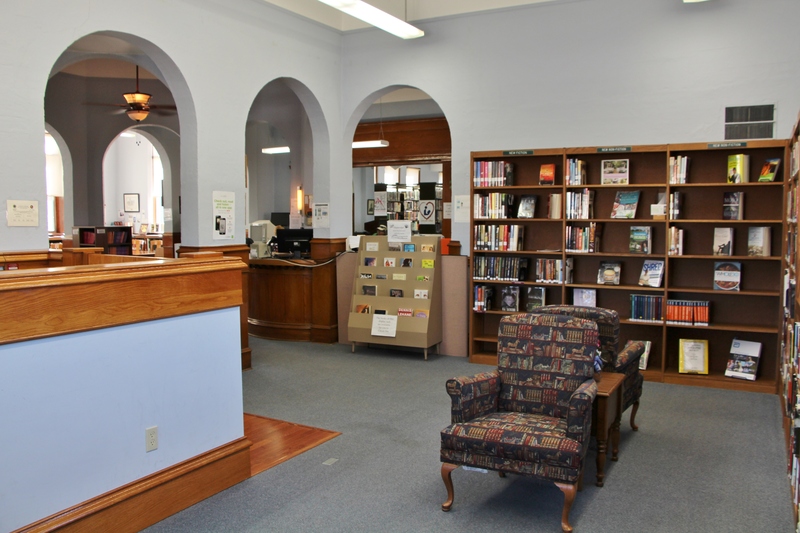 If you enjoy reading books on your mobile device or electronic reader, the library has access to hundreds of e-books. 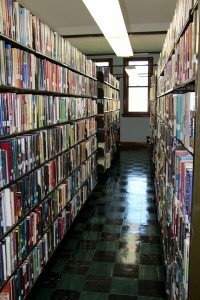 Current Pittsfield Public Library cardholders can enjoy these titles with a few clicks of a mouse. Speak to a librarian about how to get started. 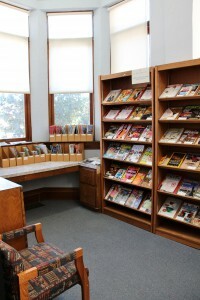 We also provide a nice selection of magazines. The most current issue of a magazine can be read at the library and back issues can be checked out to enjoy in the comfort of your own home. Audiobooks are another great way to enjoy books, and we have many titles and authors to choose from with new titles added frequently. If we don’t have the author or title you’re looking for, talk to a librarian. 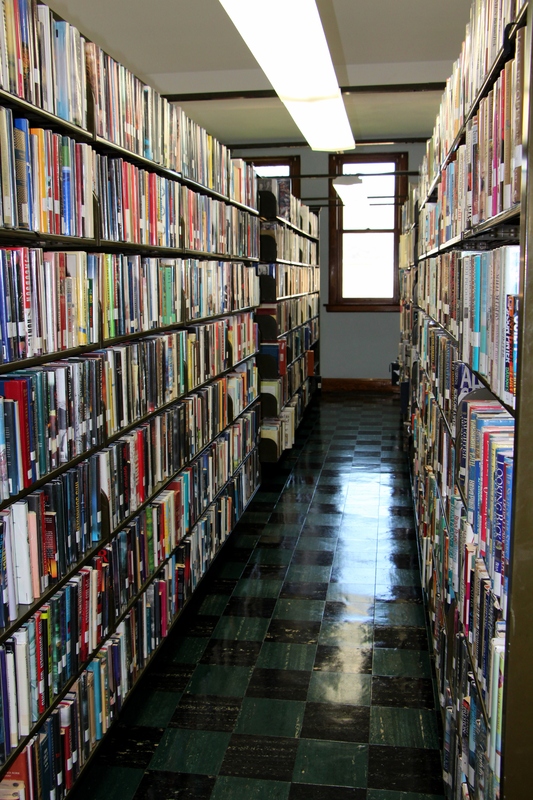 Many items are available to us through interlibrary loan and can usually be acquired for our patrons’ use within a week or two. 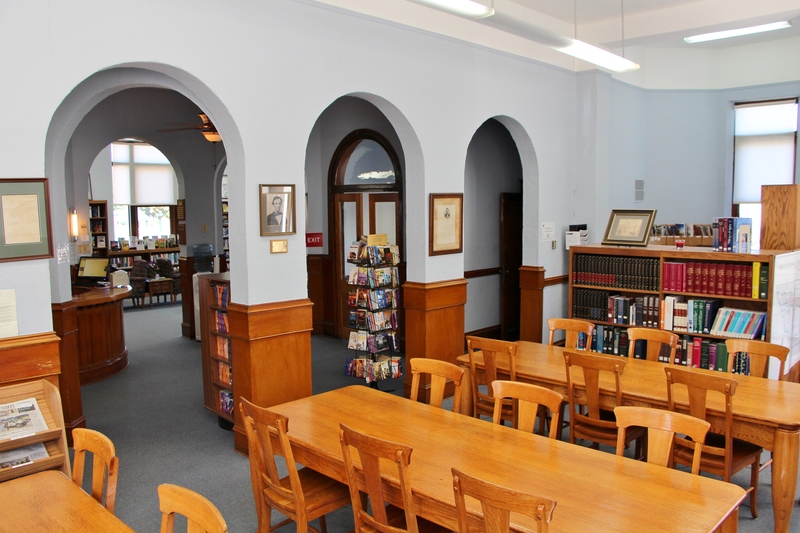 In addition, we have a local history and genealogy section available for use by the public. 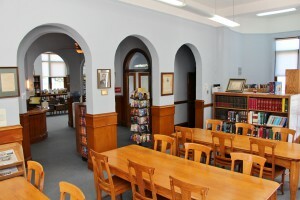 This section contains Pike County history books, cemetery books, census records, family history books, and many other volumes of interest to those researching their roots. Also available are public access internet computers where one can look up information, fill out a job application, check email, or etc. And if you have your own computer or device, Wi-Fi is available. The library is also happy to provide a place for the public to make copies or have an item laminated. Check with a librarian for more details and pricing. 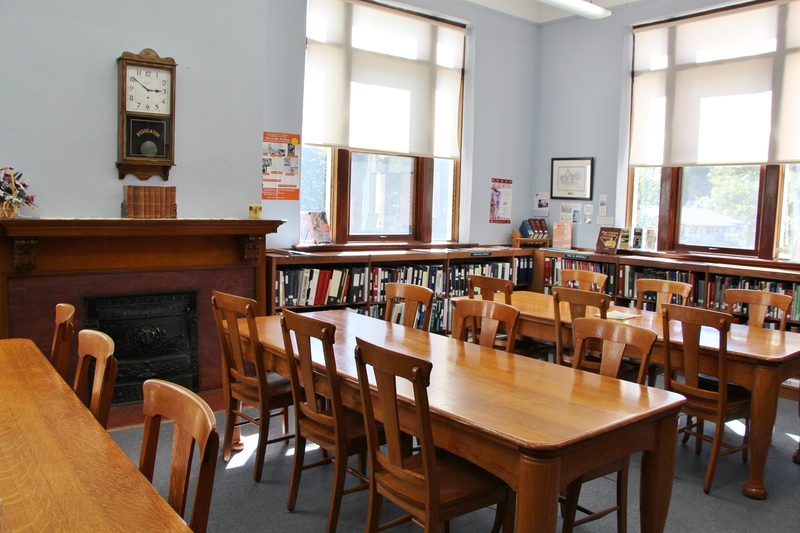 If you haven’t already, stop by the Pittsfield Public Library and discover the many services a public library can provide its community.